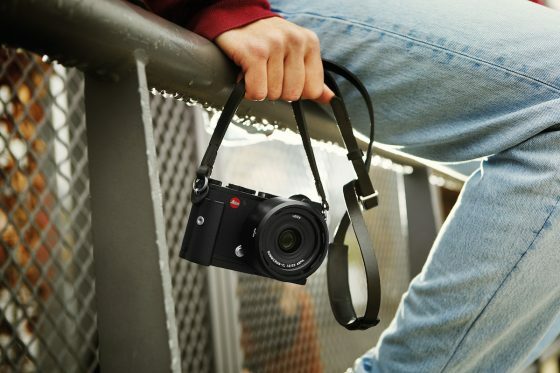 December 7, 2018 - Leica Camera unveils its new Leica CL ‘Street Kit,’ for photographers of all skill levels seeking a compact yet high-performance system camera and lens. The kit includes the small and versatile Leica CL system camera and a Leica Summicron-TL 23 mm f/2 ASPH. lens, which together form a set ideal for photographers who covet intuitive handling, iconic industrial design and the storied Leica Look. The kit is perfect for lightweight travel and daily excursions, and comes outfitted in classic anodized black finish with an ergonomically designed handgrip, premium black leather carrying strap and convenient second camera battery. The Leica CL is the perfect companion for those who desire the imaging excellence provided by a dedicated camera system but prefer to pack light – allowing photographers of all interests to be well-equipped with the right tools to capture unforgettable moments. 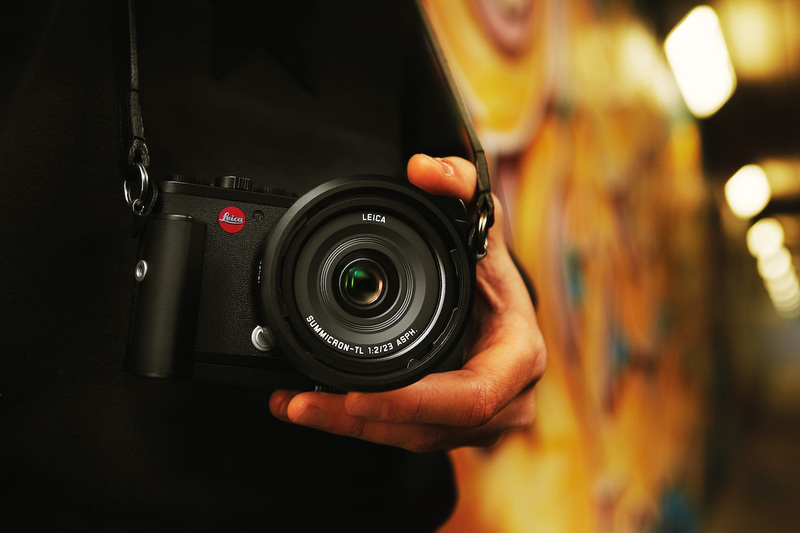 Comprised of a 24-megapixel sensor, fast autofocus and a continuous shooting rate of up to ten frames per second, the Leica CL proves more powerful than its size. Tying it all together is the EyeRes® electronic viewfinder, which even in such a compact camera gives users a big view of their composition, helping them nail the perfect shot. In addition to being an impressive still picture camera, the Leica CL also boasts a formidable video function with a resolution of up to 4K. And thanks to wireless connectivity to the new Leica FOTOS app, pictures can be quickly and easily sent to a smartphone and shared on social media networks. The Leica CL’s handling concept is rooted in the brand’s focus on the essentials. All vital control settings – aperture, shutter speed, ISO value and exposure mode – are easily and intuitively accessible via two dials on the top plate. An additional display set between the dials instantly provides information about all relevant settings and exposure parameters. Highly accessible core functions are part of what makes the Leica CL such an adept street camera. The photographer can make most changes without even taking the camera away from their eye, keeping them focused on their subjects. For decades, 35 mm lenses have often been the go-to weapon of choice for street photographers around the world. The pairing of the Leica CL with the 23 mm (35 mm equivalent) Summicron-TL is a harmonious match. It strikes the perfect balance of portability, speed, sharpness and the field of view that immerses the photographer in the scene while capturing life as it unfolds. 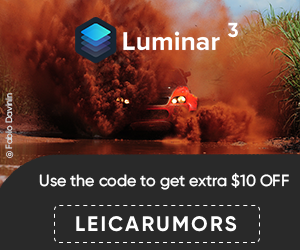 An extensive range of native and cross-format lenses are available separately for the Leica CL, offering infinite opportunities for all genres of photography. 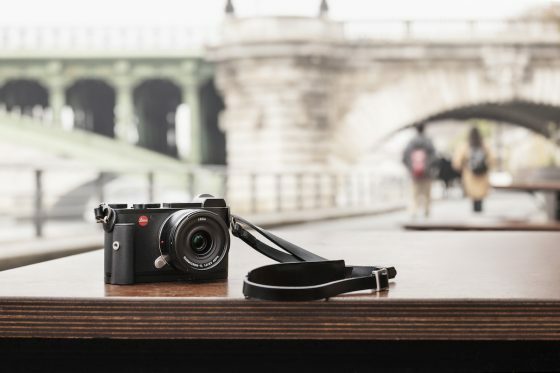 As a result of the “L-Mount Alliance” – which grants Panasonic and Sigma licenses to use the L-Mount Standard developed by Leica and offer lenses and cameras with this lens mount – the Leica CL is also perfectly prepared for future developments. 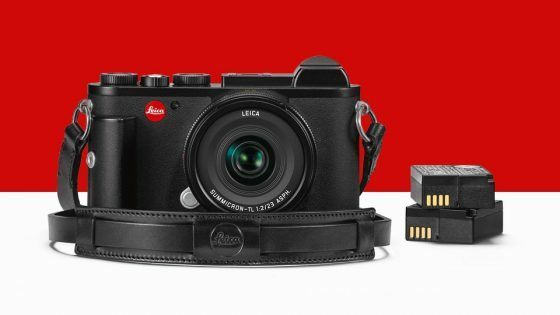 The Leica CL ‘Street Kit’ is available beginning December 7, 2018 at Leica Stores, Boutiques and Dealers for $4,195. This entry was posted in Deals, Leica CL and tagged Leica CL Street Kit. Bookmark the permalink. Trackbacks are closed, but you can post a comment.